BOILER SERVICE DUBLIN – GAS BOILER – COMBI BOILER – REDUCE YOUR ENERGY BILLS! 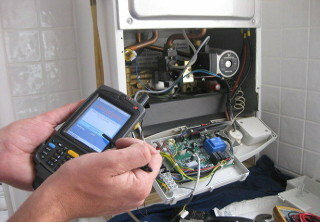 Boiler Service & Emergency Plumber Dublin 24/7 Service. It is recommended that you have a Gas boiler service once a year by a registered gas installer. EMG Heating and plumbing provide Emergency Breakdown repair services and MagnaClean filter services to reduce carbon emissions and maintenance costs. We provide a full range of products and services, covering the entire spectrum of plumber services, heating, cooling, hot water and renewable energy, boiler service technologies for residential buildings and commercial properties. 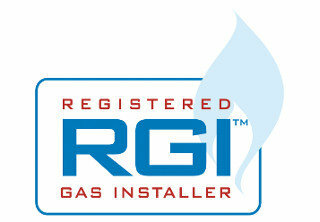 EMG Heating is a RGII registered gas installers. Registered Supplier and Installer of high quality gas boiler systems from Vaillant. 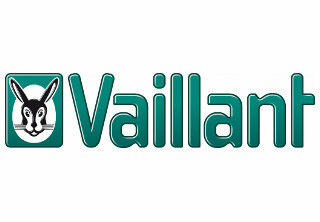 See the full range of Vaillant Products on their website. E.M. Guerin Heating and Plumbing are a Dublin based plumber registered gas installers. Further details can be found on the RGII website. We supply, install and service solar hot water heating systems. 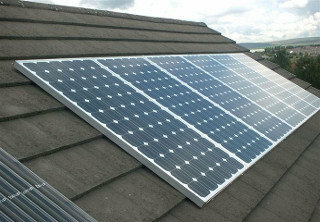 Solar energy can provide an additional source of heat for hot water which integrates into your central heating system. 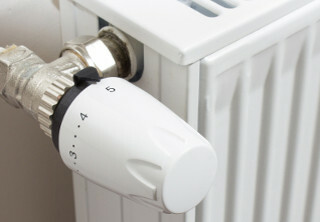 Want to reduce your heating costs? If so, talk to us today. EMG Heating & Plumbing are a Dublin plumber, you can depend on. 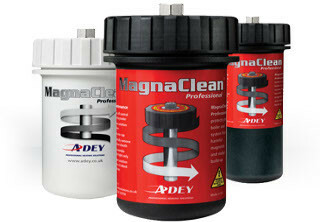 EMG Heating & Plumbing fit MagnaClean filters in central heating system. The MagnaClean filter can help reduce carbon emissions, maintenance costs, heating bills and can extend the lifetime of your heating system. It’s that simple get a quote today. Need a plumber Dublin, call EMG Heating and Plumbing today. Don’t be left in the cold this winter, do you need a boiler service? It’s recommended that every 12/18 months to insure the smooth running of your system. We provide general maintenance services and emergency breakdown repair services for gas boilers and central heating systems. EMG Heating and Plumbing are Dublin plumber & Vaillant partner you can depend on. We are happy to service all makes of boilers.